In terms of organization, you can have one form with a field labelled “Your First Name” and a different form with a field labelled “Enter First Name” and have them both match to the same “First Name” Lead Property. 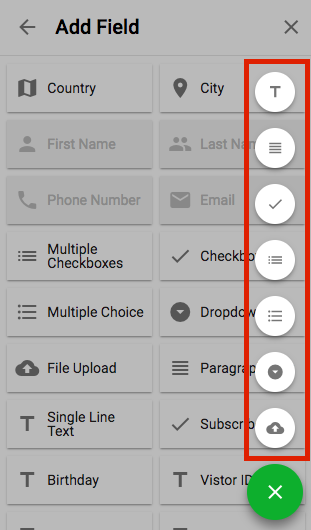 If you simply create the form field any entries will only be kept for the specific campaign. The field would not be accessible to other campaigns and the information would not be stored in the lead database. 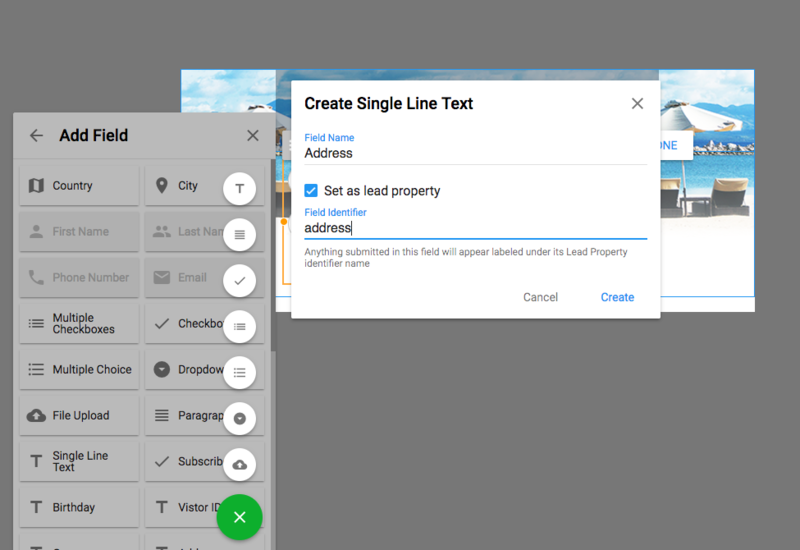 To make the form field saved as a lead property check "Set as lead property". This will allow you to add the form field across other campaigns and store the information in the lead database. Keep in mind that a form field can only be made a lead property when it is created.